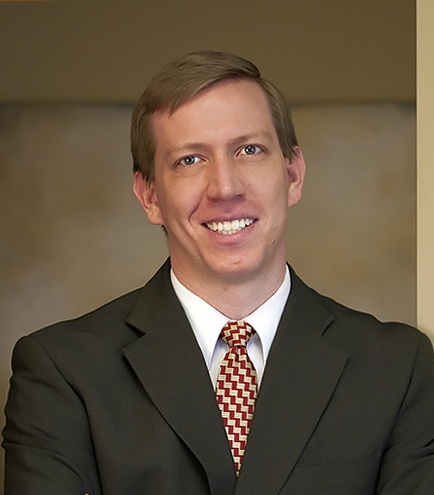 Bryant Keller is Chair of the firm’s Intellectual Property section. He focuses his practice in assisting companies in creating and maintaining valuable patent and trademark portfolios around their key products and areas of research. He has extensive experience in the filing and prosecution of patent and trademark applications in the United States and abroad. He represents several national and international organizations in a wide range of copyright and trademark licensing and policing matters. Mr. Keller is recognized as one of Utah's Legal Elite and a Mountain States Super Lawyers Rising Star in intellectual property and litigation. Life sciences, including ceramic membrane technologies, chemical combinations, petroleum purification, biodiesel production, nutraceutical compositions, methods of treatment, and the like. Mechanics and Mechanical Engineering, including medical devices, petroleum down-hole tool technologies, semiconductor packaging, semiconductor testing, agricultural systems, mechanical systems, consumer products, and the like. Represents national and international organizations in a wide range of copyright and trademark licensing and policing matters. Before coming to Kirton McConkie, founded an Internet publishing company called Global Insight, LLC. (2005 - 2008) and worked as a researcher for the Human Genetics Department at the University of Utah, 2001 - 2004. Interned for Justice Durrant of the Utah Supreme Court, 2006 - 2007.